Hello, Fall! I am so happy to see you! It was nearly 90 degrees here in Arkansas for the first few weeks of October so the cooler weather is welcomed by me! 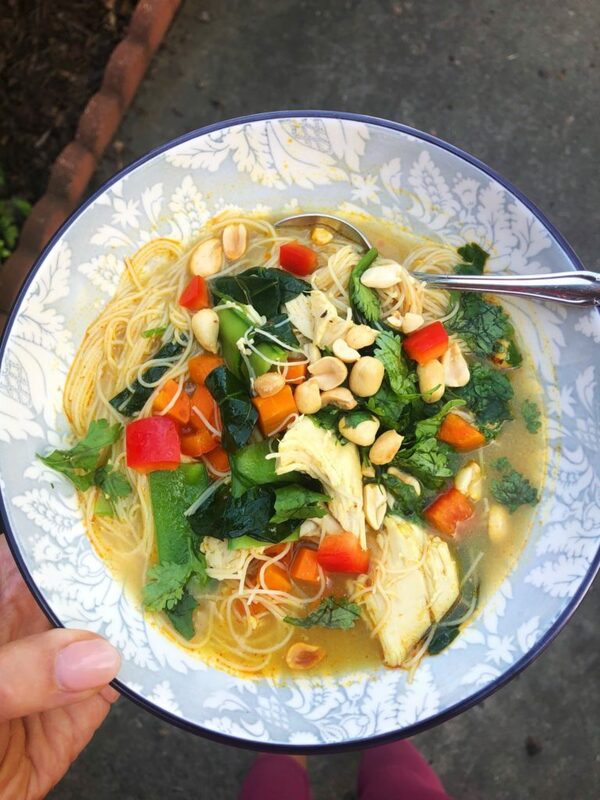 To kick off the Fall season, I made Thai Chicken Noodle Soup. 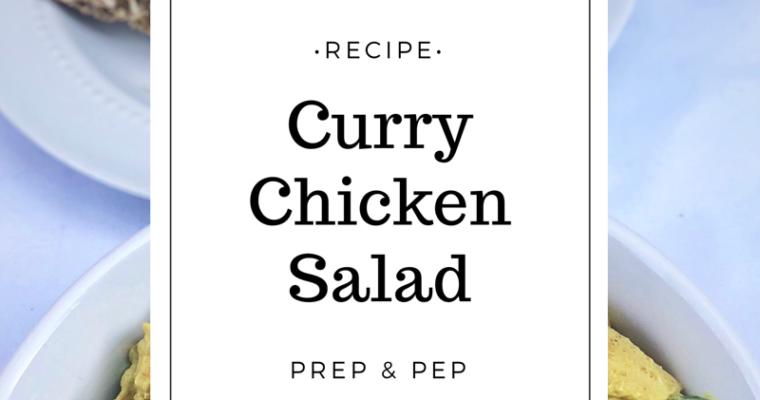 This is a Cooking Light recipe that I changed up and made my own (you can see the original recipe at the bottom of this post). Here are some of the star players for this soup, but truthfully they ALL shine! One of the big changes I made for this soup was upping the veggie count by adding carrot and bell pepper. The more veggies, the better. For the noodles, I've probably used every noodle under the sun. This time I used Maifun brown rice noodles, but I really prefer a thicker noodle for this soup. The original recipe calls for pad thai noodles and I like to use brown rice stick noodles. Truthfully, you can use whatever noodle you like here. 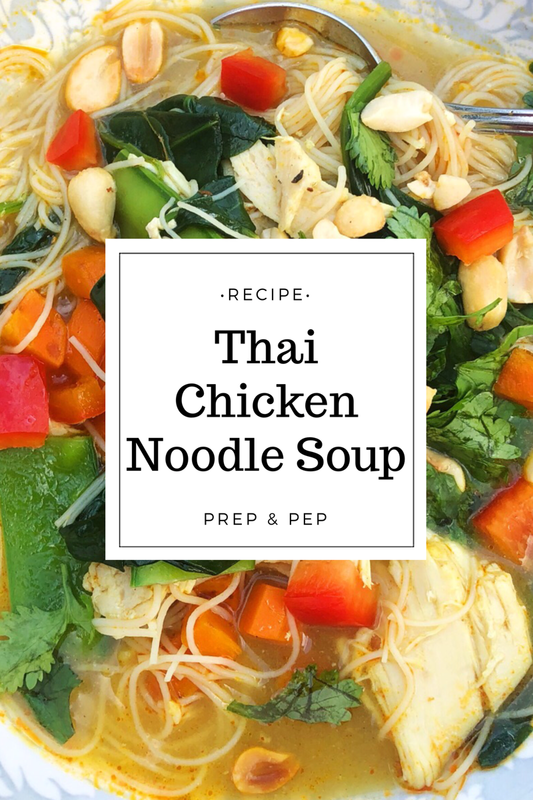 I've used both full fat coconut milk and light coconut milk for this recipe and I really prefer the lighter version in this soup so that the other ingredients aren't overshadowed. I know not everyone has an Asian section at their grocery store so I've included my Amazon Store link so you can shop my store directly for the products that I use. 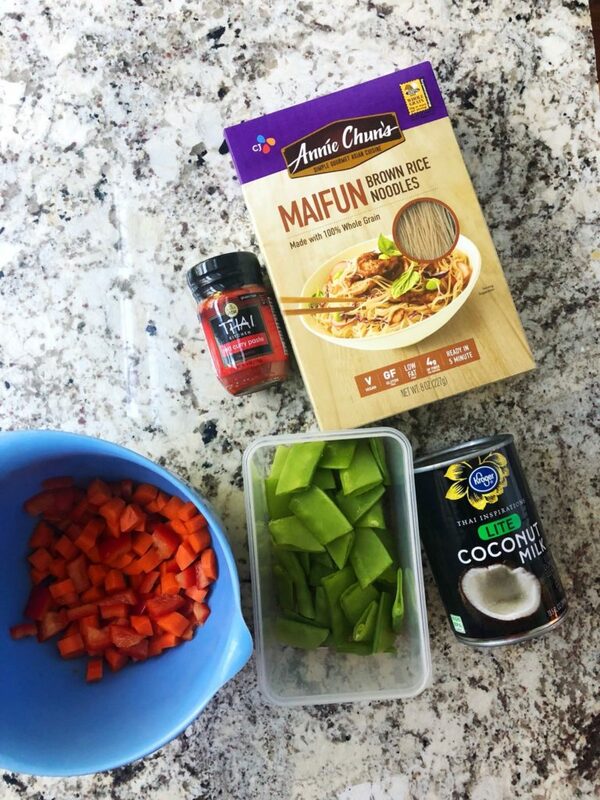 For this recipe I've included my favorite brown rice noodle, coconut milk, and the BEST red curry paste. You can find these items under the Food Products section. I also have my stock pot that I use for soups under the Cooking Tools section. Check it out! For the chicken in this recipe, I cook it in the crockpot. I realize this seems like an extra step and one that takes a long time, but I promise it is worth it. The chicken is so moist and when you add it to the broth, it really is magical! However, if you're pressed for time, cooking the chicken on the stove top or in the oven and dicing it works fine. I've even used a rotisserie chicken before! 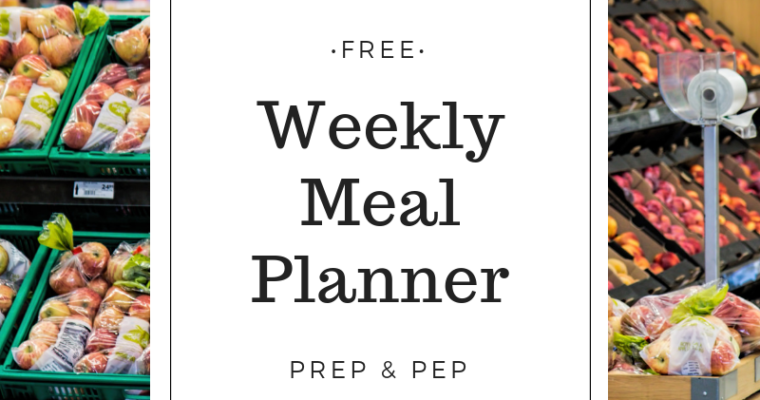 This recipe is super tasty, full of good veggies, lean protein, and whole grains! It also makes a lot so hellooooo, leftovers! Give this one a try and let me know if you like it! Place chicken breasts in slow cooker on HIGH for 4-6 hours. Remove from slow cooker, shred with fork, and set side. Add carrot and bell pepper to pot and cook 5 minutes or until soft. Add red curry paste and remaining seasonings through coriander to pot and stir to combine. Add chicken stock, coconut milk, and soy sauce to pot and bring to a boil. Reduce heat and let simmer for 5 minutes. Add chicken, noodles, and snow peas to pot and cook for additional 10 minutes. 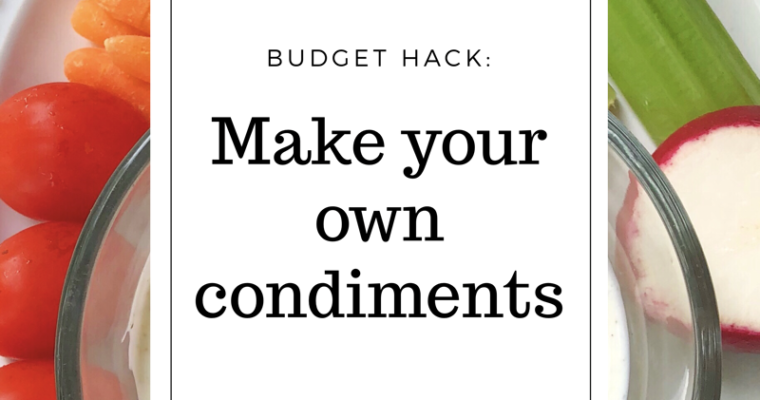 Place soup in bowls and top with desired toppings. 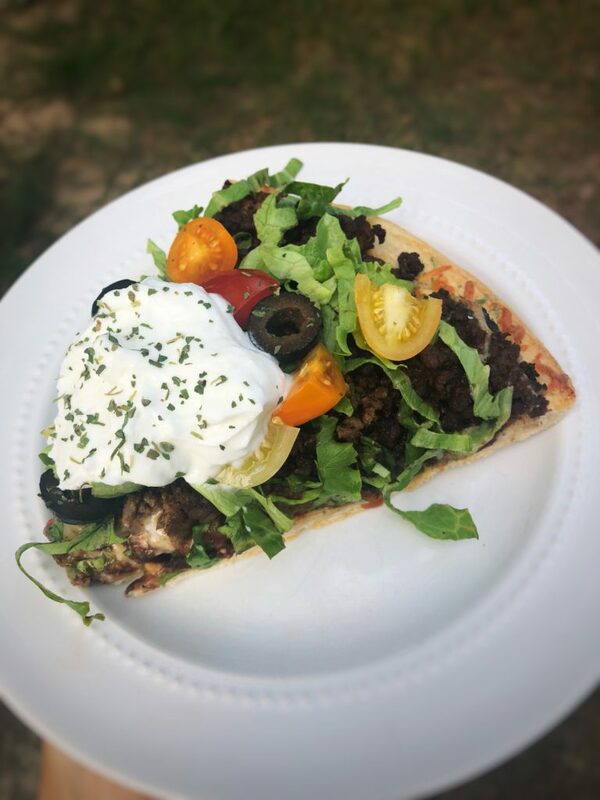 Always looking for ways to spice up Taco Tuesday and tonight's version - Taco Pizza - did not disappoint! 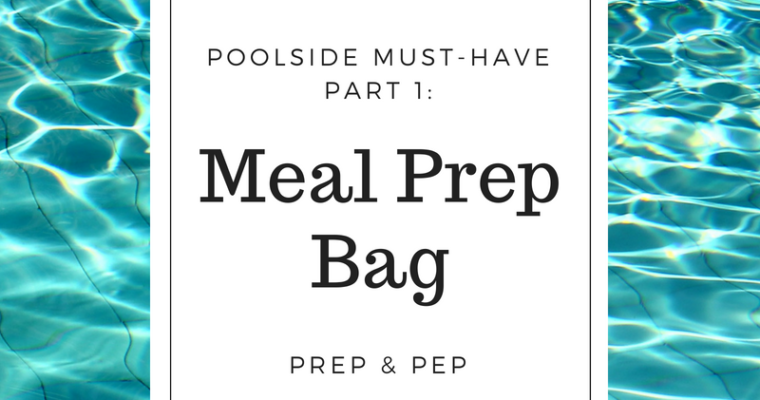 This was SO easy and you could easily skip the ground beef to make this a fabulous meatless meal! 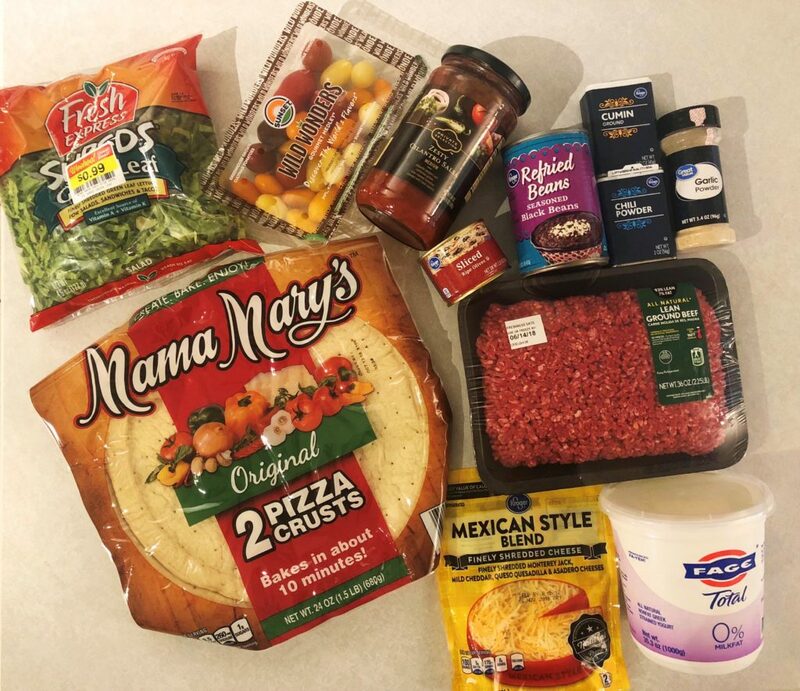 All your typical taco ingredients, just swap the taco shell or tortilla for a pizza crust! 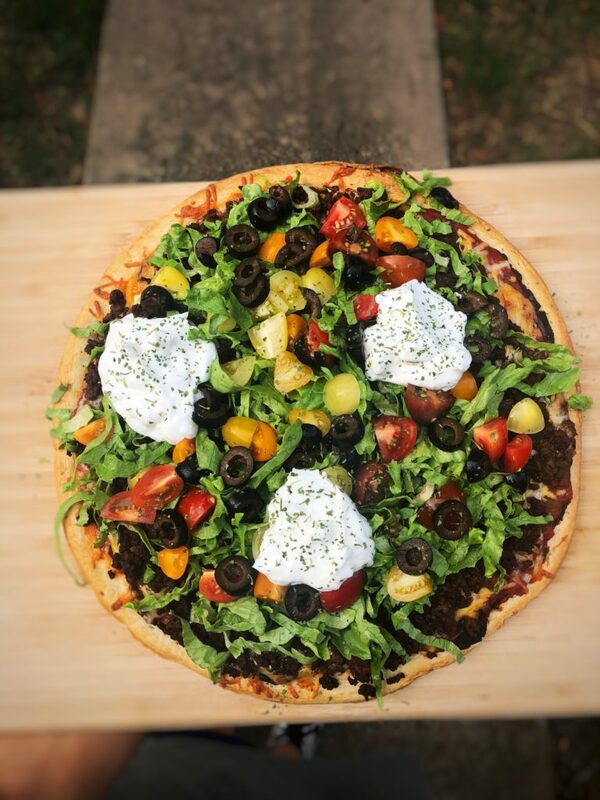 To cut back on carbs you could use a thin-crust style pizza, but we all know by now...I'm not afraid of carbs! 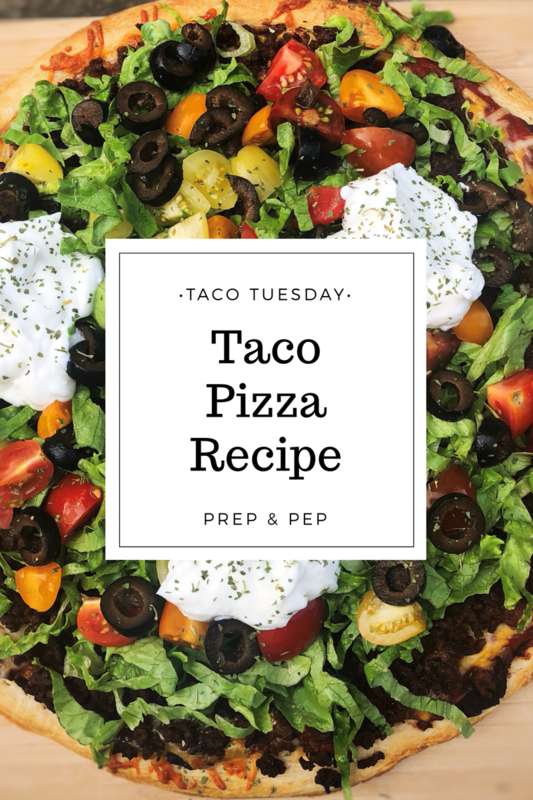 Check out the recipe below and try this one out for your next Taco Tuesday! In a medium skillet, brown ground beef over medium heat. Season ground beef with garlic powder, salt, chili powder, and cumin. Remove pizza crust from packaging and spread refried beans in even layer. Add ground beef over cheese layer. 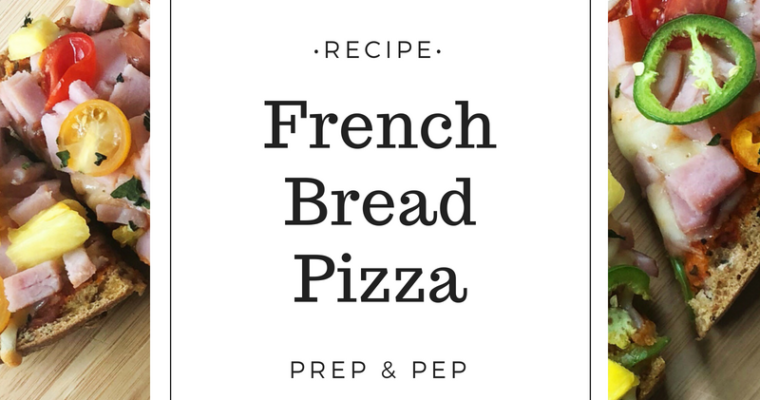 Place in oven for 15-20 minutes or until crust has browned. 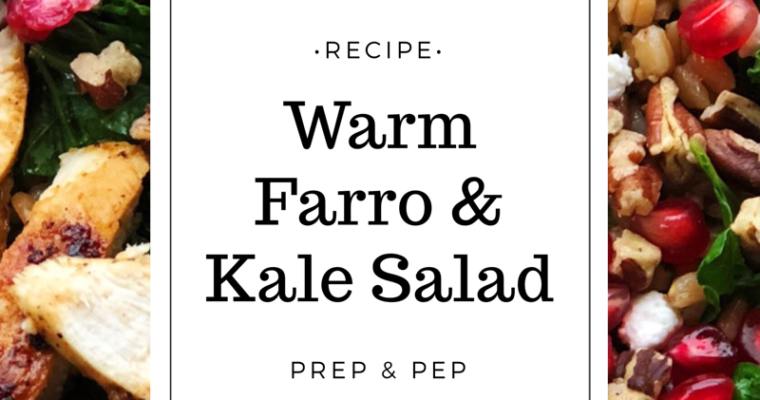 Remove form oven and add romaine, tomatoes, olives, and dollops of greek yogurt. Cut into 8 equal pieces and serve with more salsa. It's been a while since I did a product review and I could not have picked a better time. The reason this was so exciting - I had already planned to do a review on Beanitos after falling in LOVE with the product. Still, my Kroger only carried the White Bean and Black Bean versions so when I saw the endless options Whole Foods had to offer, I jumped on the opportunity! My only regret is that I didn't buy more. 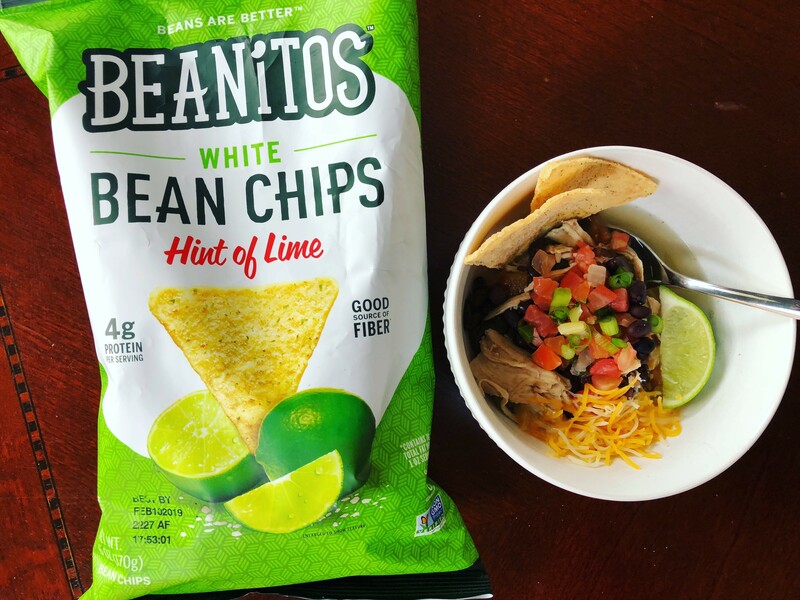 Truthfully, I passed by the Beanitos chips many times in my grocery store before I decided to take the plunge and buy them. I've had bad luck with "bean foods". Though I love the original guys, bean burgers and pastas just haven't "wowed" me in the past. Still, as often as we eat tortilla soup with chips and as much as I love chips and salsa, I just had to give these a try. I started with the White Beans version. We were having taco night and it had been far too long since we had nachos and I was having a pretty strong craving. 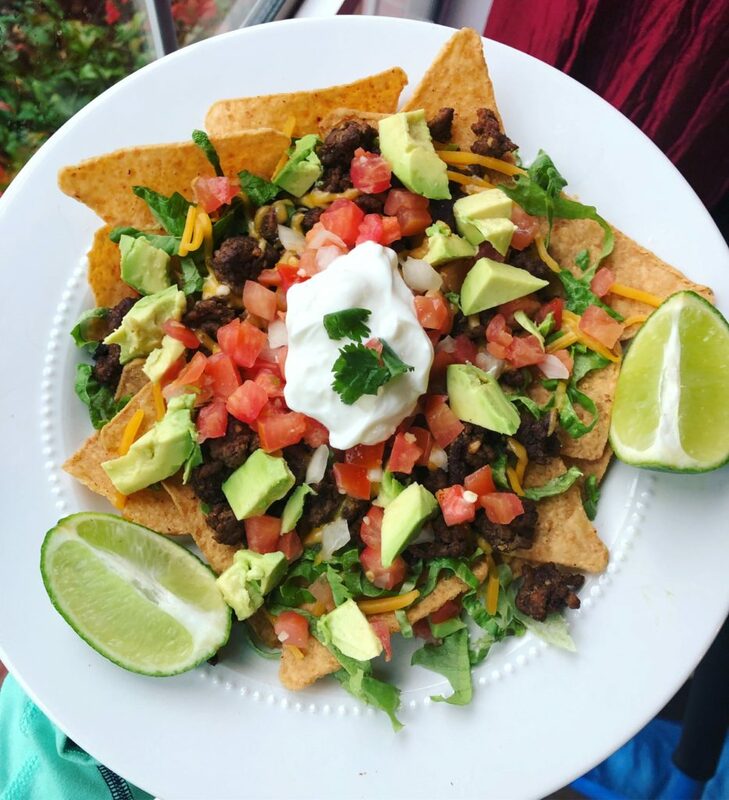 So I loaded up my plate with the white bean chips, taco seasoned lean ground beef, shredded cheddar cheese, fresh pico de gallo, avocado chunks, a dallop of greek yogurt, cilantro, and a squeeze of lime. Y'all. I was silent. My kids were silent. My hubby was silent. And around here, silence is good. 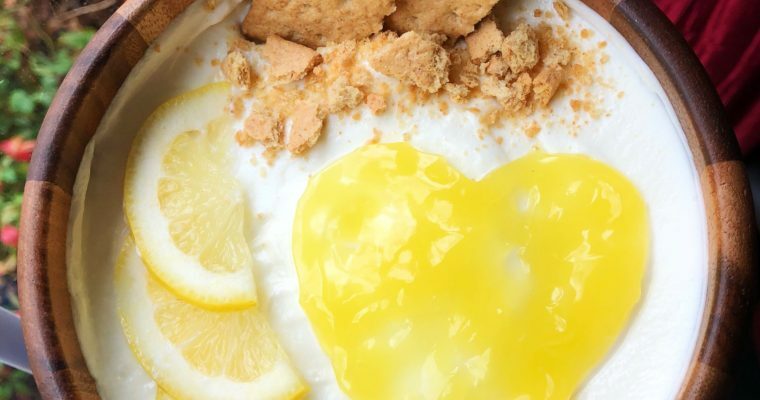 It means our mouths are HAPPY! 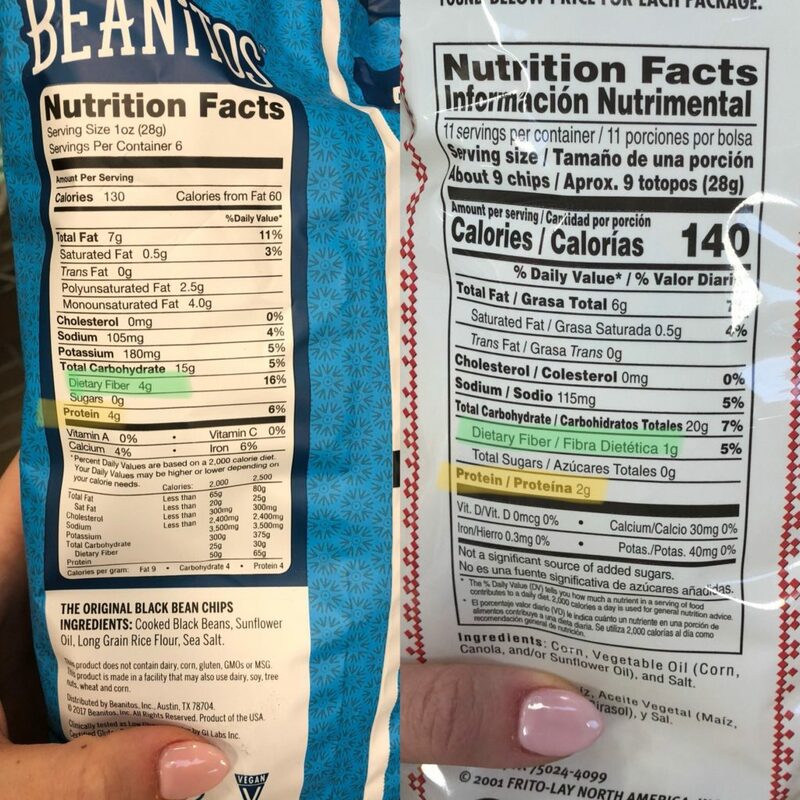 Fast forward to our girls trip and I was SO excited to bring home the White Bean with a Hint of Lime version and the Pinto Bean version. 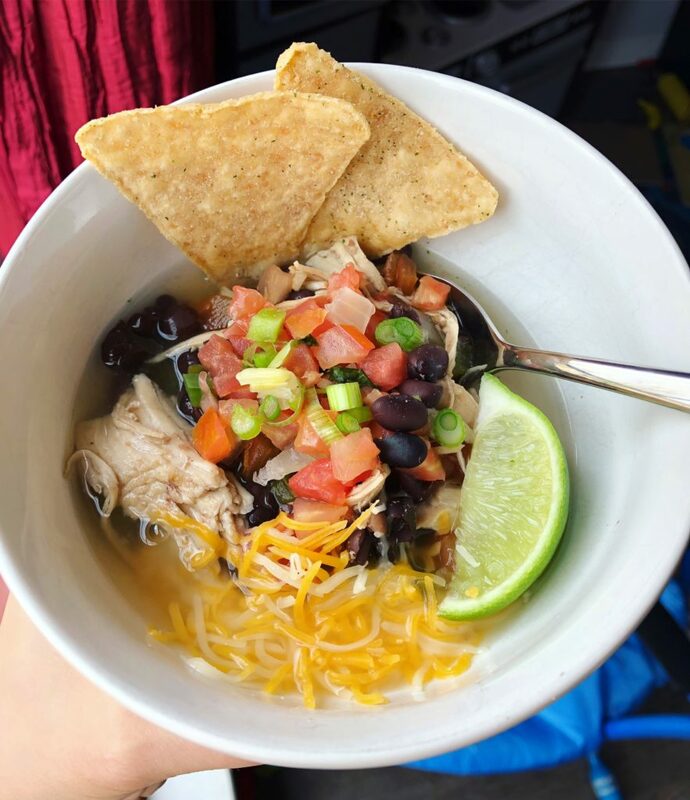 The Hint of Lime was absolutely perfect with our chicken tortilla soup (a simple chicken, black beans, and broth soup). 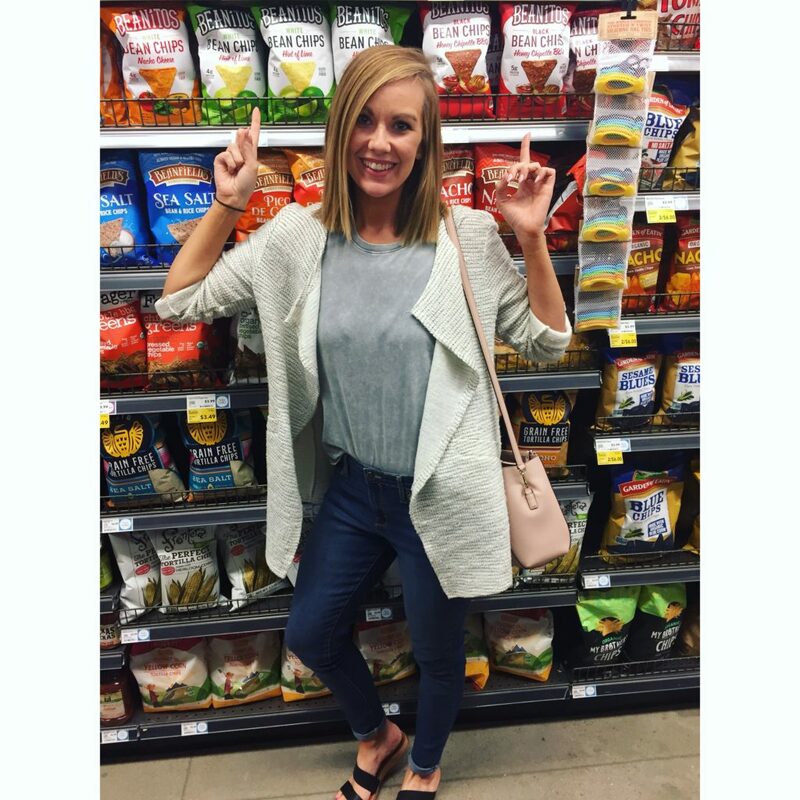 So what makes these chips so fabulous nutritionally speaking? Beanitos states that they're "committed to purposeful snacking and ridding shelves of mindless, empty calories." And that's EXACTLY why they're so perfect. Our old stand-by for tortilla chips offered calories, but nutritionally speaking - there wasn't much to brag about. And sometimes that's okay, but as often as we eat tortilla chips, I just wanted something more. And that's what Beanitos offers! It's important to remember that just because something is a healthier option doesn't necessarily make it lower calorie. 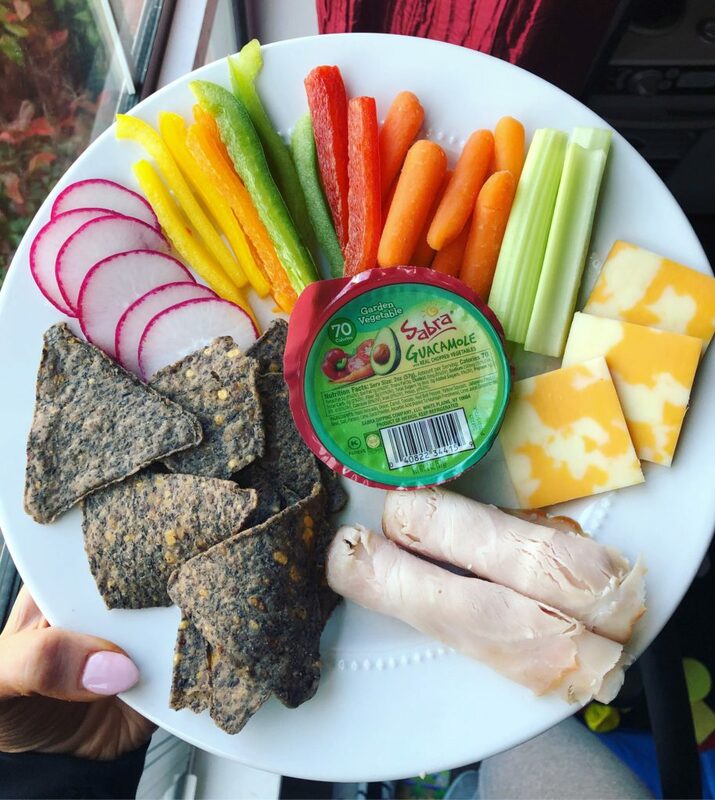 In fact, Beanitos chips are only 10 calories less per serving which isn't a whole lot. Where they do shine - well let's just look at a side-by-side of the labels! As you can see, the calories pretty well match for the same size serving (28g). But where Beanitos wins in my book - protein and fiber. Fiber is so important for digestive health and we know beans have them! So do Beanitos chips and they come in at 4g of fiber per serving versus our regular tortilla chip brand that only offers 1g per serving. Also, I love a boost of protein in my food and somewhere I definitely don't expect to get it is in chips, but with Beanitos I get double the amount of my regular tortilla chip with 4g of protein per serving! You can also see the beans in the chips offer a little more calcium and iron - just another reason to love this product! So where can you buy Beanitos? I've bought them at our local Kroger and Walmart but the options were limited (White Bean and Black Bean). If you're lucky enough to have a Whole Foods near you - run! don't walk! to grab a bag of these fabulous chips!